Beginning on Thursday March 7, 2019 at 8:30 pm Newfoundland time (8 Atlantic, 7 Eastern), tune in to Essential Conversations on VoicEd Radio for a live discussion on Literacy Essentials with Regie Routman, Allison Tucker and Stephen Hurley. Participate on Twitter using the #essentialconversations hashtag. and don’t miss Episode 2, Thursday, March 21, 2019 Newfoundland time (First day of spring!) on VoicEd Radio. Please join in! When we speak of student engagement, what are we really talking about? What is our shared understanding of “engagement” in the context of school and learning? 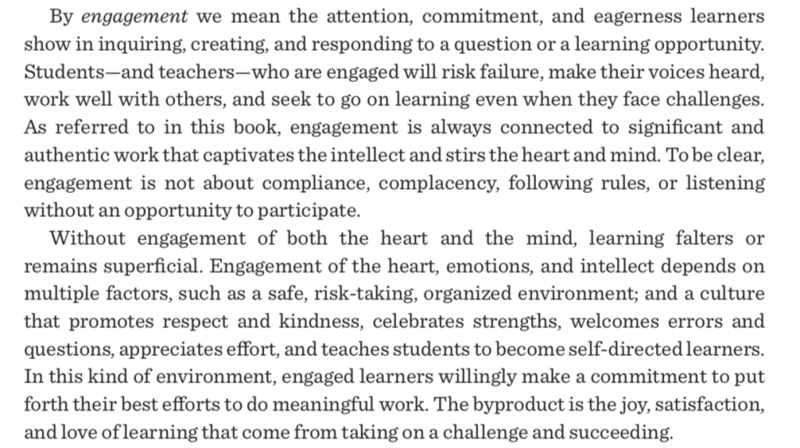 What is the at the heart of the word “engagement”? According to Regie Routman, engagement is different from enjoyment. Years ago, Andy Hargreaves performed a demonstration where he revealed partial images of children to his audience, and we had to vote on whether we thought that child was “engaged” or not. We were quick to change our minds when the rest of the image was revealed to show children doing frivolous but fun “activities” that were unrelated to learning intentions. “We are really talking about academic engagement, on topics that matter”, states Regie in this podcast. We need to be able to answer the question, “Where is the learning?”. Developing trusting environments, including professional trust. If educators don’t know what they are doing, it’s not going to help the kids very much. And this is just it, isn’t it? It all comes back to our view of the learner. 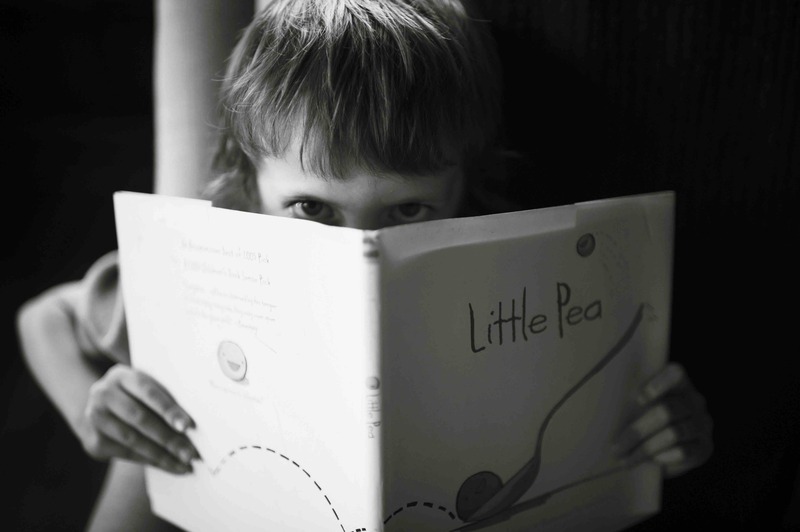 The learner as a person, as competent, as capable, as creative and curious. And are we curious about them?